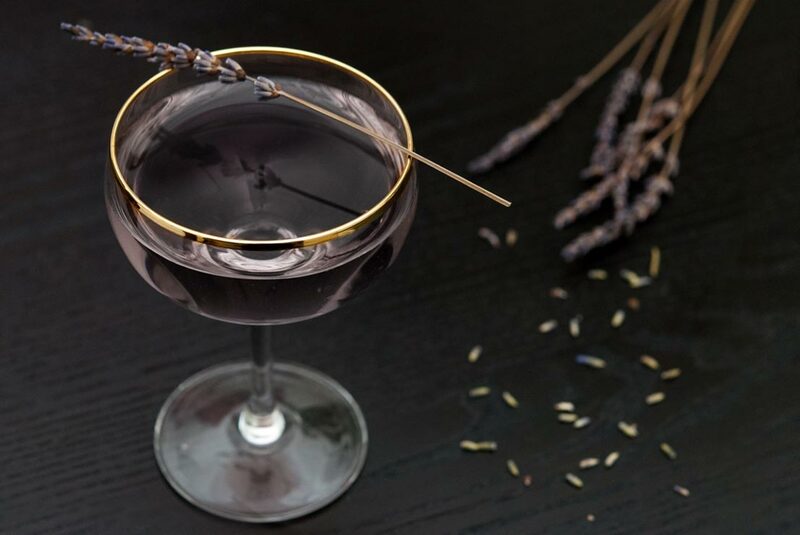 One of my very favorite cocktails is the lavender French Gimlet. It’s so simple, so elegant. 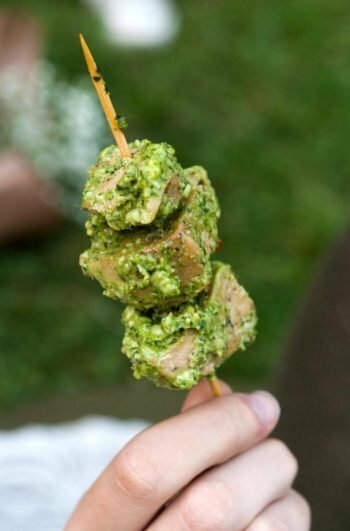 A lovely cocktail for any occasion. 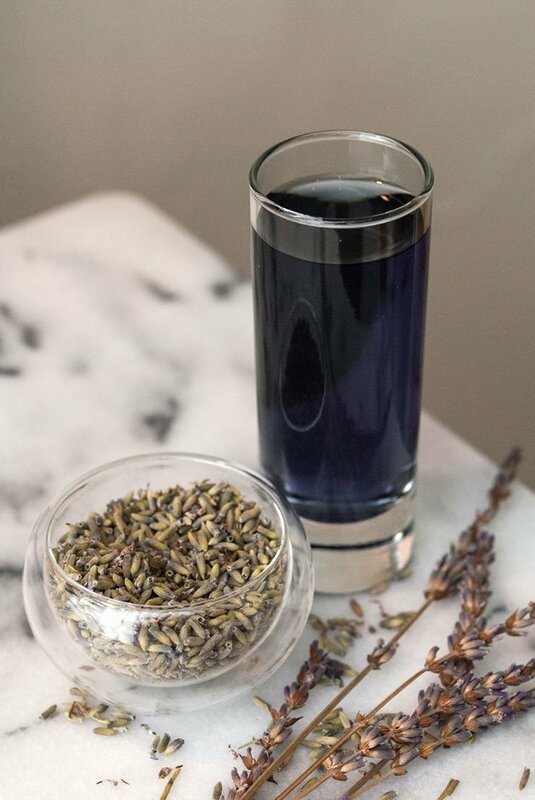 When I learned how to make my own cocktail lavender, I added a few drops to my gimlet, and it was like walking through a lavender field on a summer afternoon. 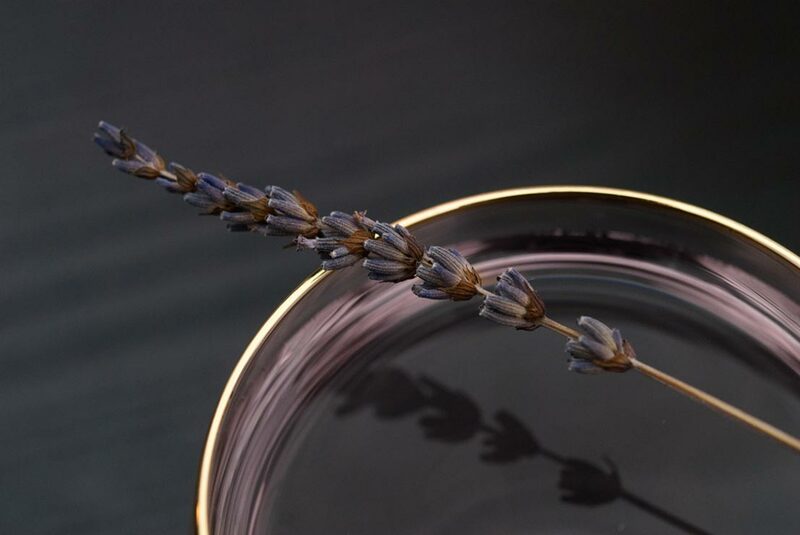 This Lavender French Gimlet is not too over powering – just a delicately, florally transformed version of an already elegant cocktail. You only need a few drops! I make a nice big batch of it and give it away in tiny jars for Christmas presents each year. Such a small amount goes such a long way that by the time your friends and family have finished it, it will be a whole new year! 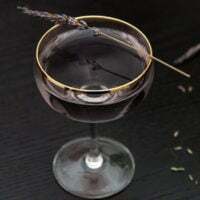 This cocktail is so simple and so elegant. A lovely signature for any occasion. Add ice to a cocktail shaker, and add all of your ingredients. Shake vigorously and serve.